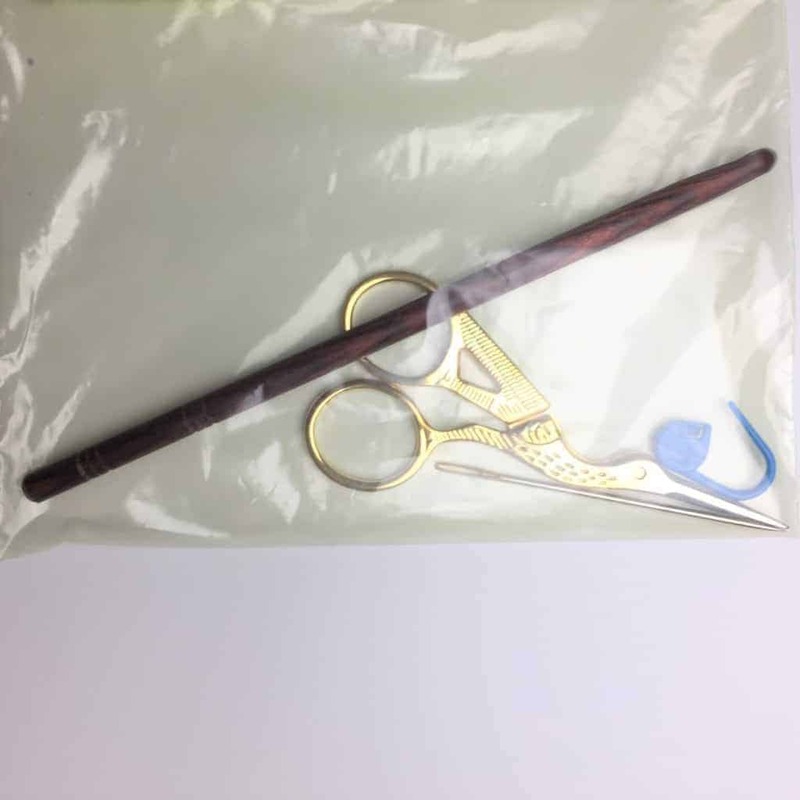 Can I bring crochet hooks on international flights? 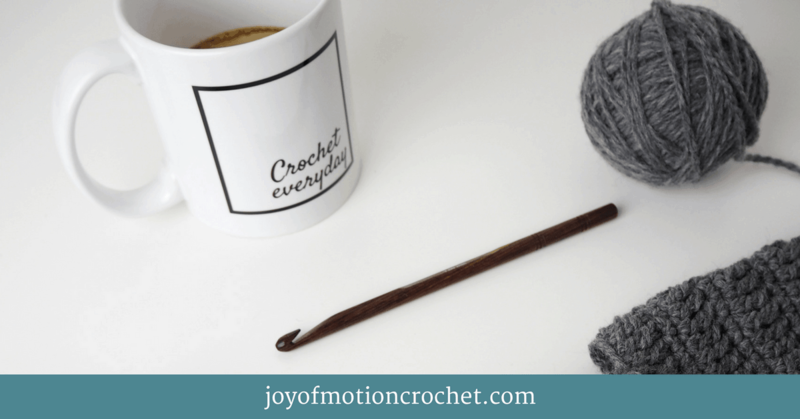 Can you take crochet hooks on an airplane? Airplane safe scissors? Airline approved scissors? 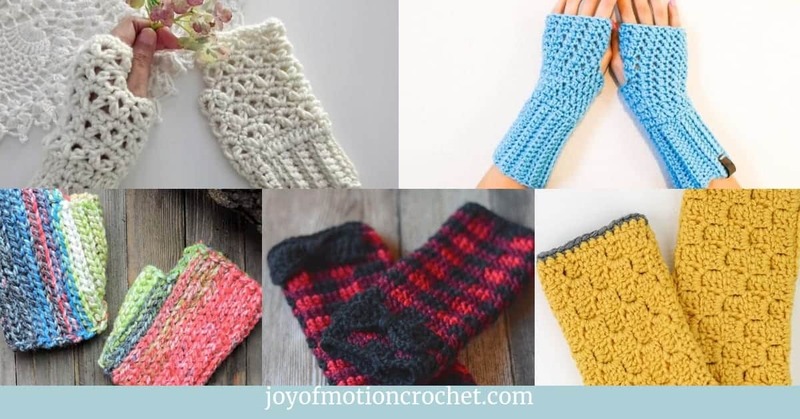 But these common questions are often just about how to crochet when traveling by airplane. However I’m going to go through all the best practices & tips whenever traveling with crochet project. 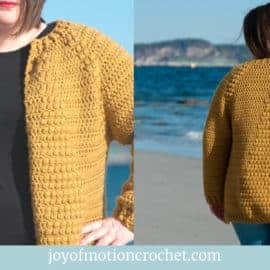 You can also download the complete pack your crochet projects when traveling packing list, to make sure you’ll never forget anything when traveling again. Whenever you’re traveling I’m sure you’ll need to bring at least one one crochet project with you. I’m saying at least one one, because I imagine I’m not the only one always packing heavy when it comes to yarn. But what’s easy to do is forgetting all other aspects of finishing your crochet project while you’re away. Typically like forgetting scissors or buttons & so on. But I have been working on & tested a slim packing plan & had great result with it. 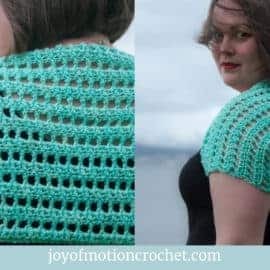 I’m no longer ripping my hair out in frustration when I realize I’ve forgot something essential to finishing the crochet pattern. 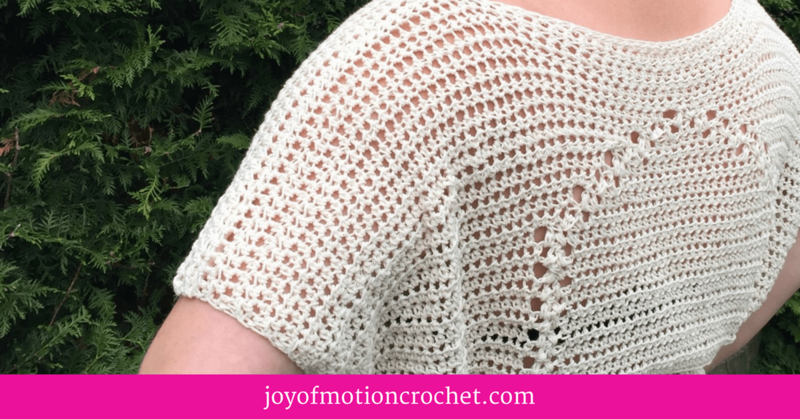 I’m totally excited to share this crochet packing list with you. You can also get the free PDF download by clicking here, so you can print & cross of before your next trip. Now I’m going more into details for each item you’ll be bringing along. 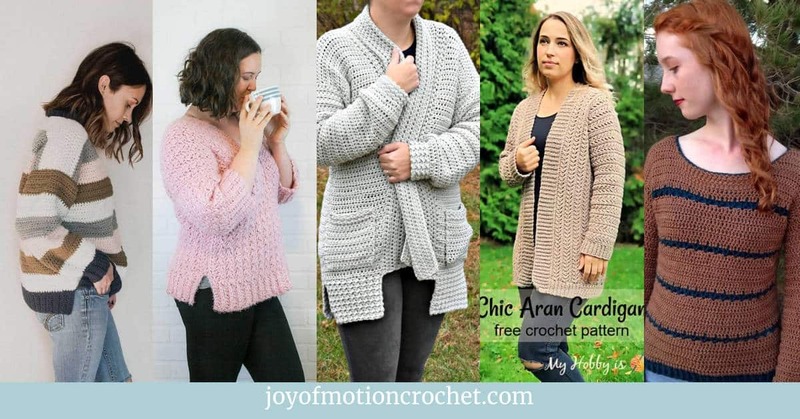 The fact that you’ll need to bring the crochet pattern is a given. No way you’ll be able to finish any project where your following a pattern without it. 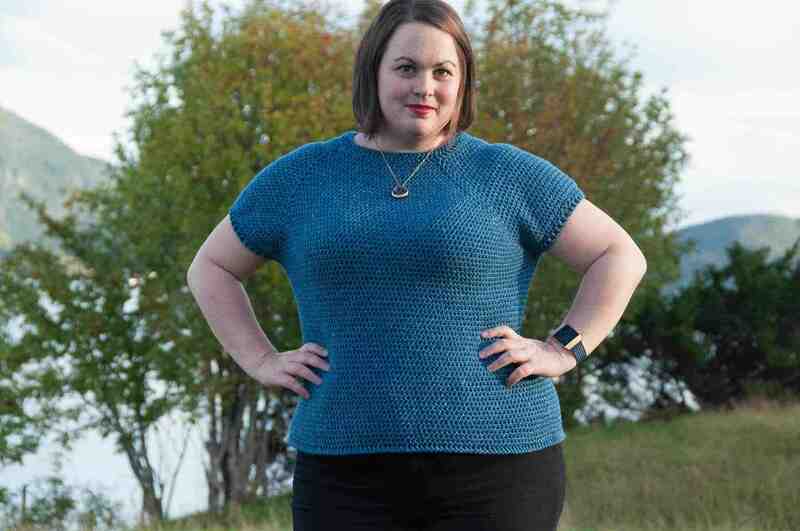 Only if you’re designing your own patterns or just crocheting along without a pattern you have the excuse to not pack one. But the best way to bring it is for sure on your phone. The reason to have it on your phone is that you’ll have just by you side at all times. Then you’ll at least not loose the copy of the pattern written on a paper by mistake. I’m really a fan of digital PDF patterns that you can download. You can also zoom in & out on specific parts of the pattern, witch makes them great to read on your phone. 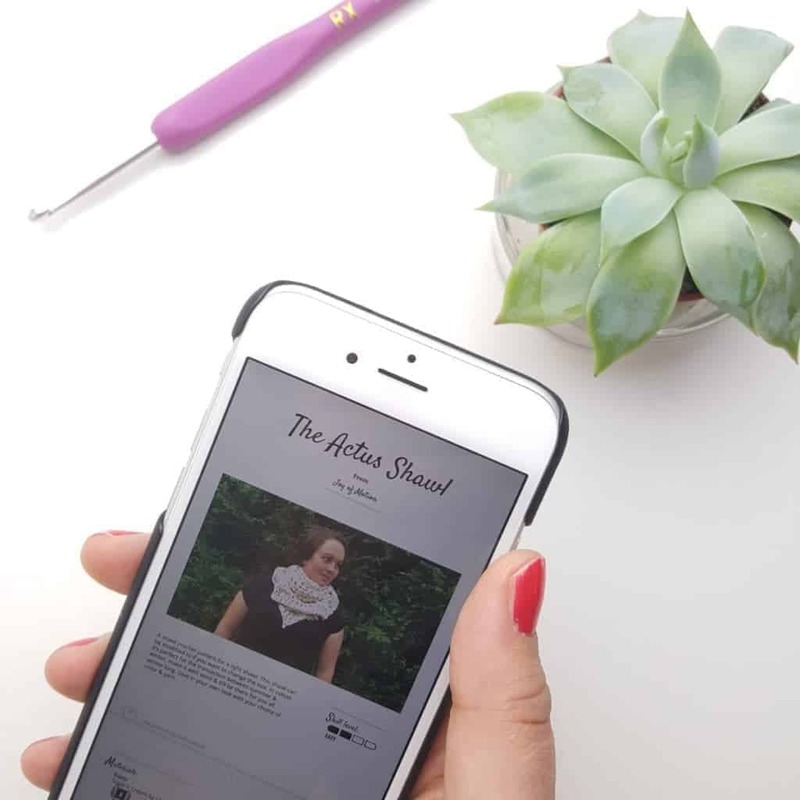 I’ve spent time converting my patterns to a mobile friendly format & love how easy they are to follow. When traveling it’s best to save it on your phone to make sure you can read it whenever you’re offline. Either on planes, in tunnels or remote areas where your connection is bad. 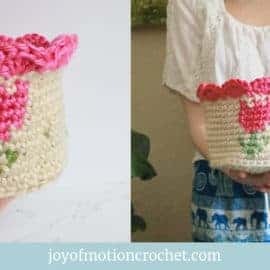 If you’re following a crochet pattern from a book or magazine, to take pictures of the pattern with your phone. This means that you don’t need to bring heavy books & extra magazines while traveling. Packing light is often a key. 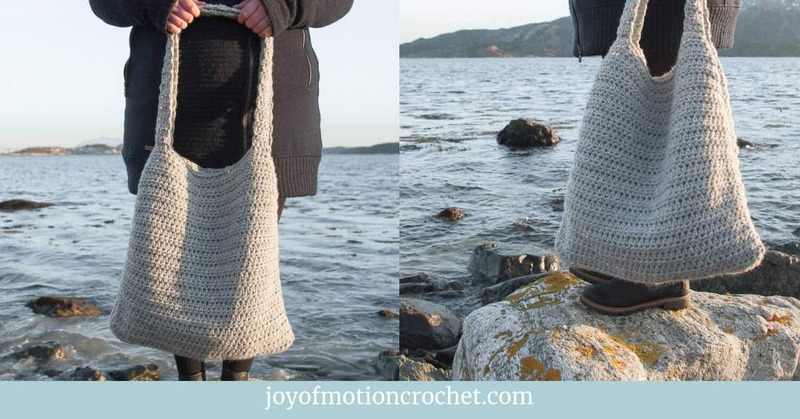 The next thing is remembering to bring the crochet hook needed for the project you are working on. It’s so frustrating finding out that you have forgotten the crochet hook or lost it while traveling. That means that you’ve packed all the yarn ect. for no reason. I often try put the crochet hook inside a skein of yarn while I travel. Alternatively I put it safely inside a smaller bag together with other smaller items needed to finish the crochet project. If you do this it means that it’s a smaller chance of losing the hook or needing to empty your bag to locate the hook. The next question often asked is if you can take your crochet hook on a plane? The answer is YES. I truly did a small happy dance when I first discovered that I could bring my crochet project along for plane travel. Crocheting on a plane is one of my favorite ways to make the time “fly”. Especially for longer flights I love to sit back, relax & crochet. 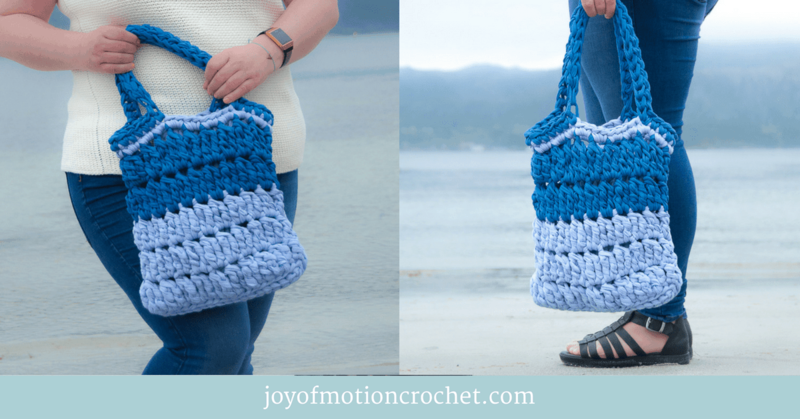 If you’re bringing multiple crochet patterns, there’s a good idea to invest in interchangeable crochet hooks. This means there will be less weight & volume for you to bring along, whilst still having a huge amount of crochet hooks sizes with you. However I’ve never invested in interchangeable crochet hooks, mostly because I’ve never remembered to purchase any before I’m about to pack. In addition my favorite hooks are made of wood & are actually quite light weight (second link). My worst nightmare has for years been is traveling & ending up running out of yarn. At least that’s how I feel when I’m grabbing the yarn right before a trip. In reality mostly I don’t even need half of the yarn I’ve packed. Next I’m often ending up crocheting a lot less than I imagine, at least when it comes to trips when most of the time is spent exploring & enjoying this new place I’m visiting. The only exception is visiting & spending a relaxing weekend at the cottage. 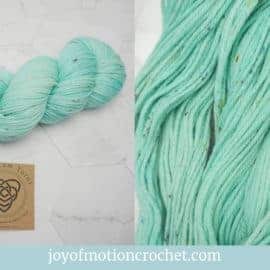 The next reason to not bring to much yarn is that you’d literally would need to carry or drag it with you when traveling by plane, bus & trains. That’s really a big bummer, as well as you’d might like to do some shopping while traveling. On the other hand how much yarn you bring isn’t a big deal if you’re only traveling by car & have the extra space. 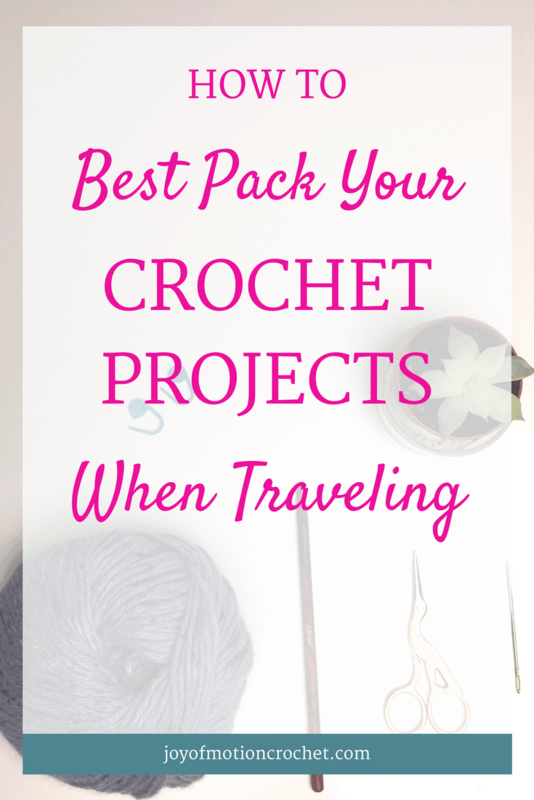 Think through how long you’re traveling & think realistically about how much time you’ll spend crocheting. 1 hour a day? 2 hours? During the whole transport? Ect. 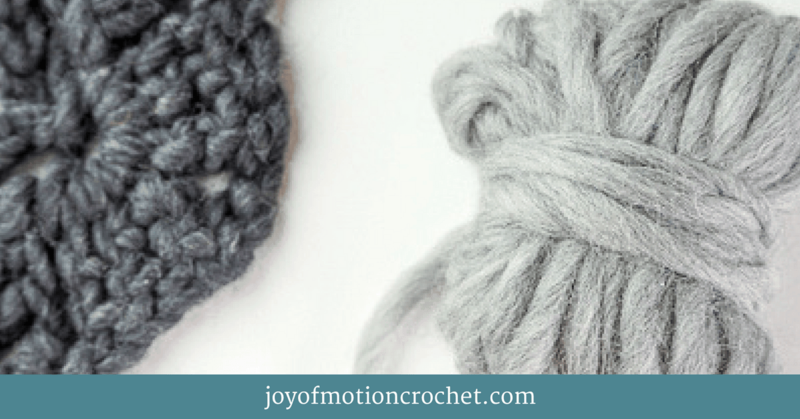 Calculate how much yarn you’ll be using in a specific amount of time. 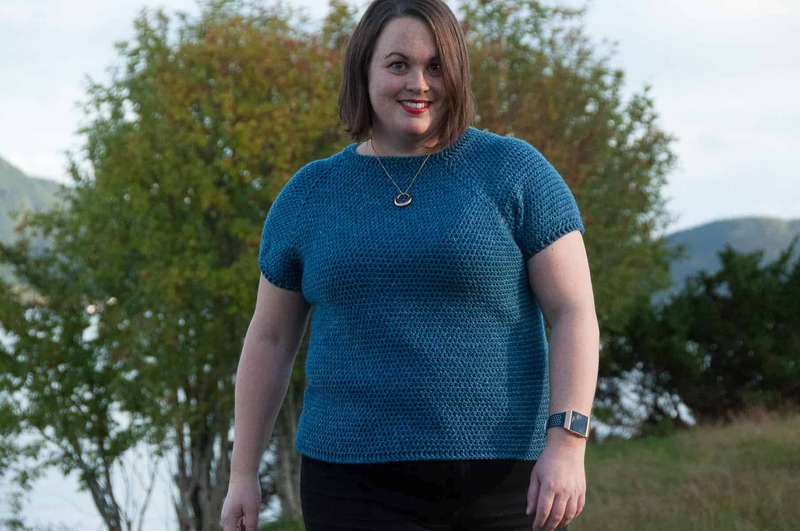 Like: “I need 50 meters of yarn for 1 hour of crocheting”. Mostly this is best calculated in yards, inches or meters & can be used for more than this one project. But remember it might change due to stitches & stitch combinations. 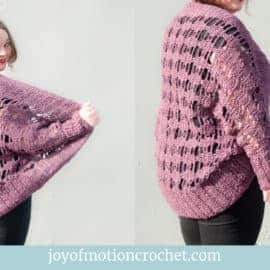 It’s easiest to calculate this by using a skein of yarn you know the length of & use a stop watch to see approximately how long it takes for you to come to the end of this skein. 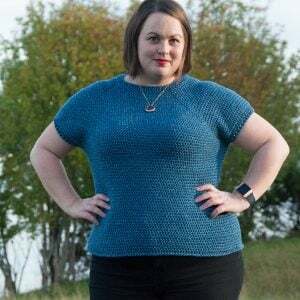 Secondly you can also calculate the measurements (yards/inches/meters) of 1 stitch or 1 row by first crocheting the stitch/row & then frogging it. 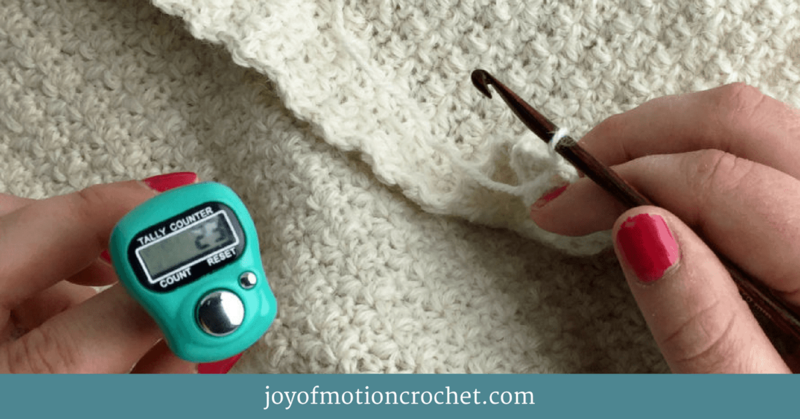 At the same time calculate the time needed to crochet is. Multiply by how many rows/stitches you’ve got left. Then you’ll also know how much yarn exactly you’ll need. Time needed for 1 row/stitch x rows/stitches left to finish = Time left. Length of yarn needed for 1 row/stitch x Rows/Stitches left to finish = Yarn needed. 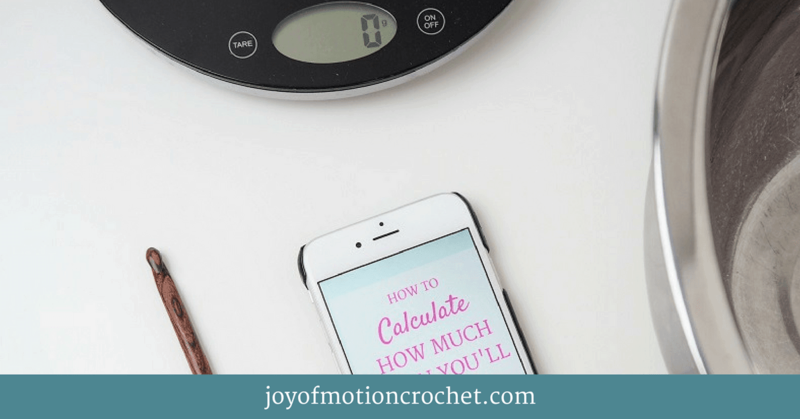 With this calculation you’ll know exactly how much yarn you need & time. After thinking through how many hours you’d realistically spend crocheting you’ll also know how much yarn to bring. Next you’ll need to bring with you a pair of scissors. It will be handy for when you’re changing yarn, yarn colors & fasten threads. But you’ll need to grab a small one for travel. Small scissors doesn’t take up much space when packing. Bigger scissors are prohibited on planes (max blade measurement of 4 inches). Make sure you bring airline approved scissors. To accompany me on travels I’ve invested in a small peacock scissor that is really cute & lovely. The last few years these scissors have been quite popular on Instagram & I couldn’t help my self purchasing one. A great excuse is that I can bring it with me while traveling too. If you’re truly going to finish of the project while traveling you don’t want to forget to bring a needle. There’s for sure some ends of yarn that needs to be weaved in when the crocheting is finished. Even though you have tried my previous post on “HOW TO: Save Hours Weaving In Ends”, I’m sure you’ll need a needle for some parts. Best option is having something to attach the needle to, like a crocheted test square from testing gauge. This will for sure make the needle easier to find. Resource: A great set of needles. Bringing along at least one stitch marker is going to be a must for securing the latest stitch from frogging. It’s typical that you’ll end up frogging some stitches whenever you’re packing the crochet project in & out of bags. I’ve found that using a stitch marker to secure the last stitch helps me avoiding this. All you’ll have to do is simply to place the stitch marker through the last loop & pull slightly to tighten. 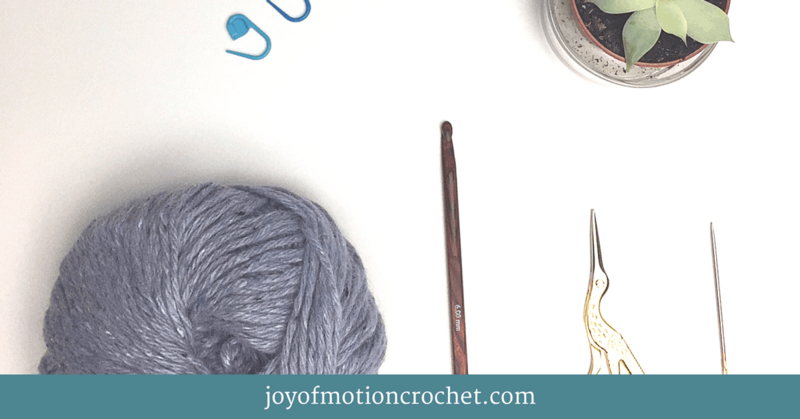 I’ve found that plastic stitch markers are the best for this, however smaller crochet markers are also a great option & serves the same function. 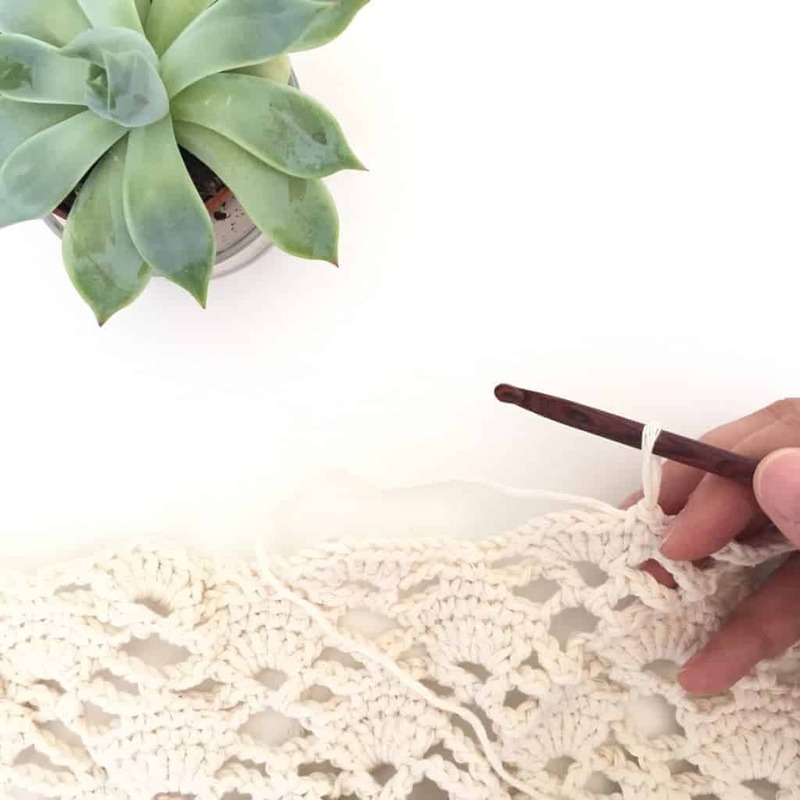 Finally you’ll need to check & recheck the list of extra items needed that usually are listed in the beginning of the crochet pattern. This is usually buttons, zippers & also small embellishments or other decorative items for the project. Grab small separate plastic bags & put these small items in their own bags to keep it all sorted out. Then you know how to pack your crochet projects when traveling. 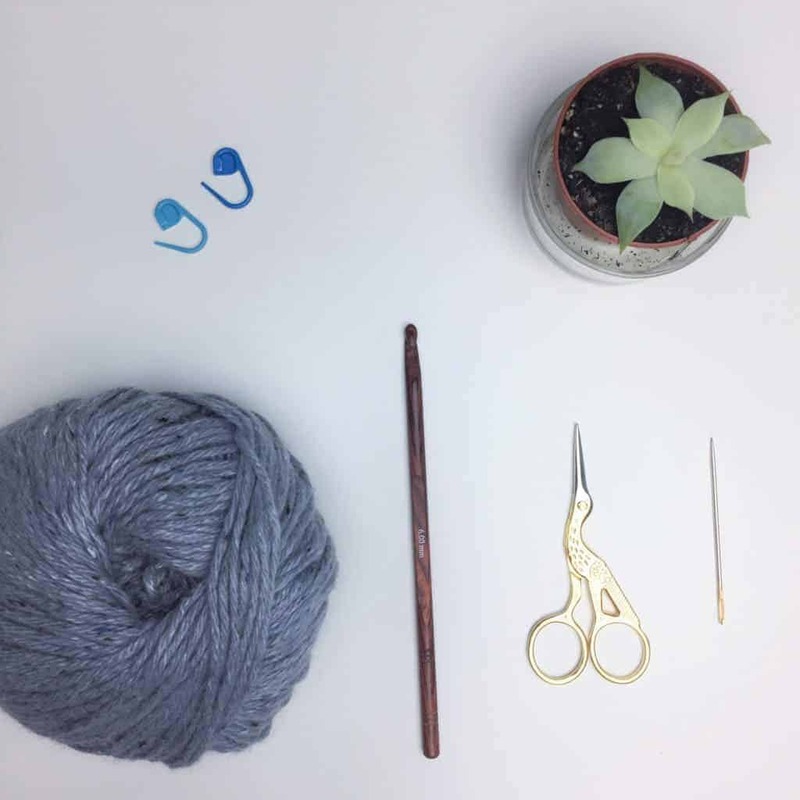 Once you’ve grabbed those 7 items & crossed them off the list is to neatly put them in your own crochet project bag. 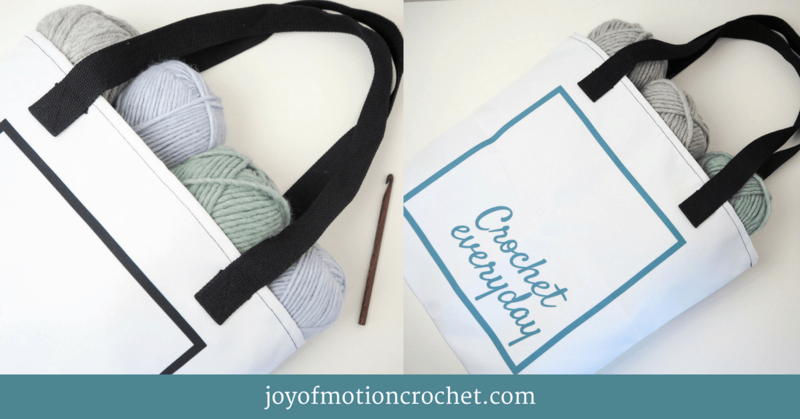 My recent favorite is this “Every Day Is A Good Day to Crochet” bag. But you could use any bag really. 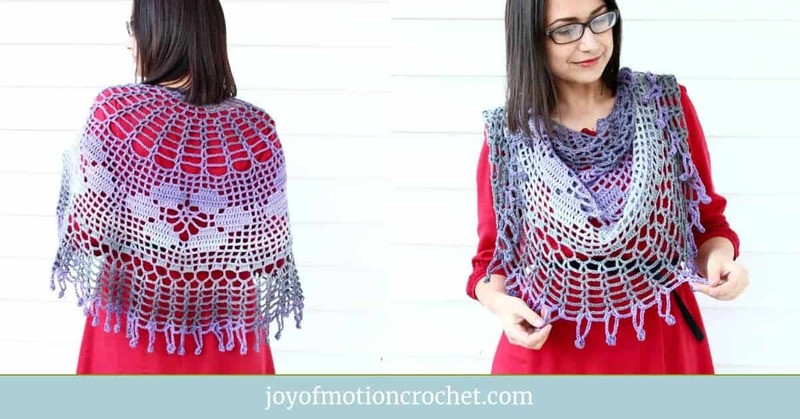 Last option is of course to crochet one for your projects. Finally remember to grab & download the packing list by signing up here. 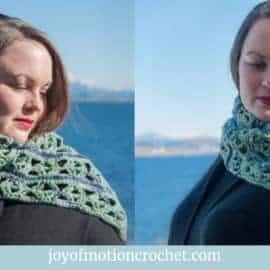 Then your next trip will be uncluttered & without crochet frustration, when following the pack your crochet projects when traveling packing list.